You have developed a web application. It’s ultimately a time to share your wonderful work with the world. Getting your idea or dream project online is really a genuinely basic process with Google App Engine. But how? How would you deploy it, how would you scale it, how would you control it? What are the deployment alternatives accessible? Is a shared server sufficient for your web application or do you need a VPS? 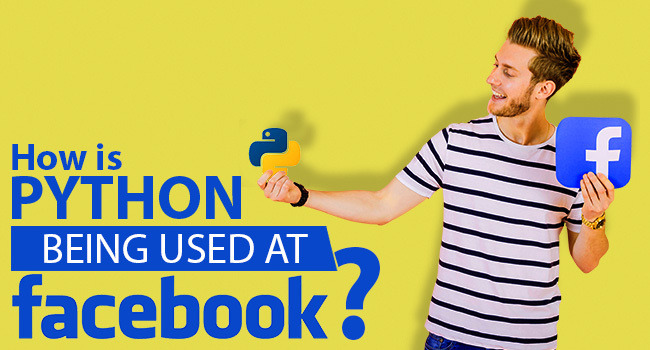 The purpose behind building a Python-inspired web application is that a person can apply Python code to resolve what content to display to the user and what steps to take. Actually, the code is run by the web server which hosts your site. Thus, the user doesn’t require to install anything to utilize your app; as the user has an Internet connection and a browser, so everything else will be streamed online. 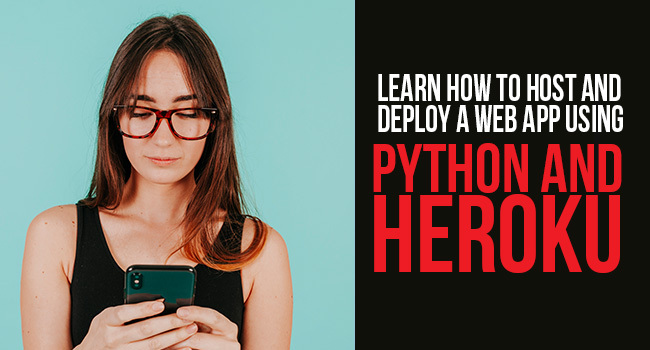 We have created an easy and straightforward guide that shows how you can deploy your Python web application to a server. This will lessen your trouble of searching for the solution on the web. 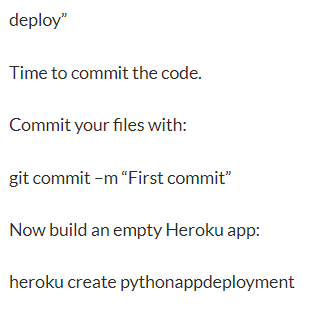 Here, we’ll learn to publish the Python application online on Heroku. We will be utilizing the git tool to transfer the local files to either the cloud or online web server whatever you like. Then, the first step is to download git from https://git-scm.com/downloads and install it. 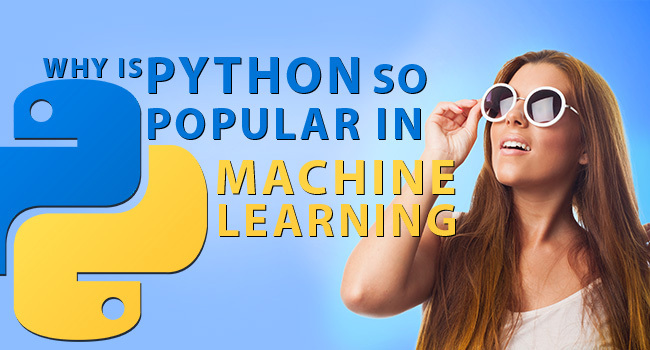 Install the Python version on your local system. Then Download Heroku CLI or Toolbelt. We have to list the dependencies which are needed for the Heroku environment. To list them run pip freeze from a terminal window. Go to your working directory and hit forthcoming commands. This will require you to insert email id and password. Enter your heroku account details as it asks about them. This will build an application in Heroku that you can view on Heroku Dashboard. Heroku does not possess a webserver. Rather, it assumes the application to handle its own webserver. A Python webserver to be employed is gunicorn. Build an empty file and name it Procfile in your current folder. Afterward in the empty fileenter this line: web: gunicornapp.hello:app The file ought not to have any extension. Thus, ensure the file name is not capturing a .txt extension. 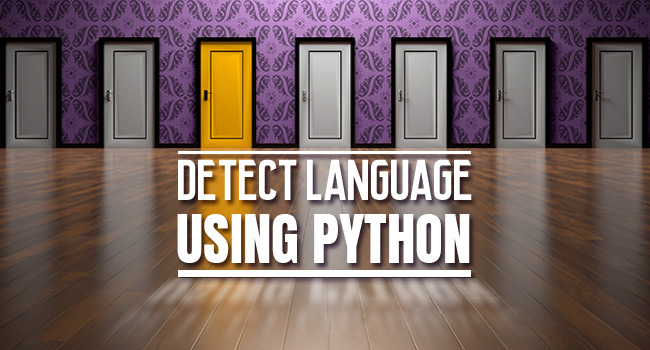 This will start creating Python libraries which are established in your virtual environment and write the list within the requirements.txt file. Then that file will be transmitted and read by the webserver as a result the webserver will know which libraries to install so that application works precisely. This will show Heroku what Python to apply when running your application. You have presently developed all your files for deployment with the two files (requirements.txt and Procfile) you built. We can confirm that our app operates by running python app.py and later go to 127.0.0.1:5000 in the browser to view it in operation. Now we will add all the files. Append all your local files to the online repository by typing -git add . Ensure to incorporate the dot after add. This dot indicates that you are adding the whole directory to the repository. The following step comprises of building an empty app on heroku and conveying our local files to that app. We will be sending the files utilizing git. Ensure to substitute your email address and name properly in the above lines retaining the double quotes. We took python app deployment as the name for our app. Kindly ensure that you choose your own needed name. When the command is successfully performed, you will notice that your application has been built in the Heroku account beneath the menu called Personal Apps. If you got here easily without any errors, your website must be now live. Ours is at live pythonappdeployment.heroku.com. Yours will be as per the name that was chosen by you. Hit the app through created URL or with the above-given command. In case that anything goes wrong than it’s used to verify the logs. So, why was Heroku an ideal choice in this tutorial? Heroku, a cloud platform that supports Python web apps is created with different programming languages along with applications developed with Python flask. Heroku make deployment simpler by managing administrative duties on its own. Thus, a person can concentrate on the programming section. Another great feature is that you can also host your Python web applications free of cost. While you get more traffic after some time, you may need to sign up for the better plan in order to let your web application function adequately during high traffic. You can likewise have your personal free subdomain on top of herokuapp.com or utilize your own domain in case you have purchased one.